Every year, FairMail recognizes one photographer who has consistently gone above and beyond the call of duty by naming him/her Photographer of the Year. The election of the Photographer of the Year usually takes place on the last class of the year and it is done through anonymous voting. Every member of FairMail votes for the person that has best embodied the 5 core values of FairMail: motivation, responsibility, honesty, solidarity and punctuality. This year the election was particularly exciting because we had a tie between Julissa and Medalit, two of the most experienced FairMail photographers. 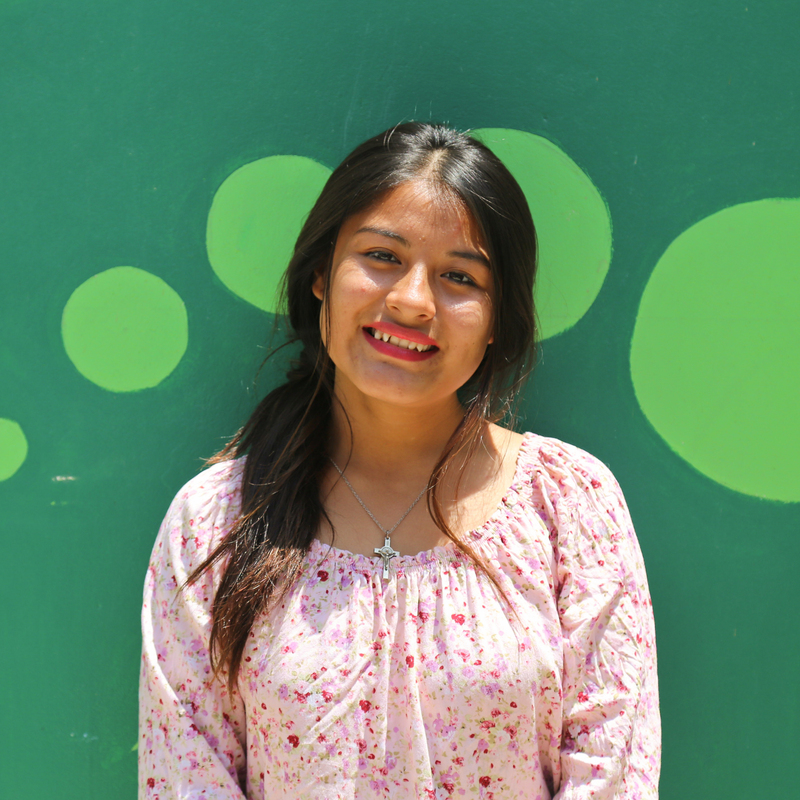 What eventually made the difference was the extra point that we give to the person who has collected the highest number of green points (merit points) throughout the year, and not surprisingly this extra point went to…Julissa! It was clear to everyone how she distinguished herself not only for her great photography skills but also for her personality that makes her a natural leader and role model within FairMail. She is an enthusiastic photographer who is willing to take up more initiatives and accepts more of tasks apart from her regular class routine. She is not afraid of responsibility and her positive attitude has an impact on the whole team. For these and many other reasons we couldn’t agree more on the result of this year’s election.